After we confirmed we had not broken any laws, we read a book called Around the World in 80 Days. We decided to go around the world in 30 seconds in our rocket car. 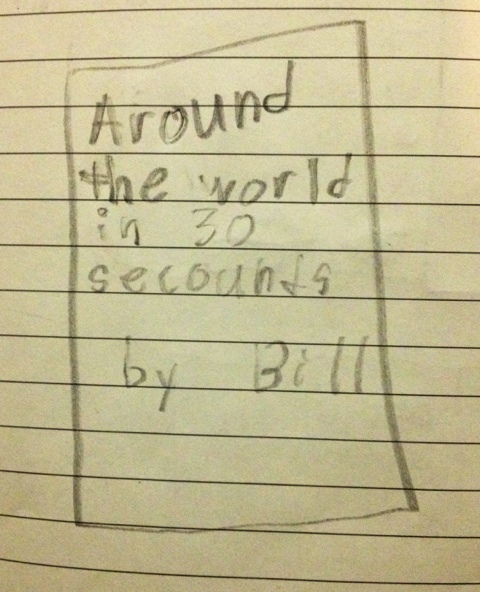 Now Bill is writing a book about it.